SMOK newly launched MICO Kit which is powered by a built-in 700mAh lithium battery with 26W max output. 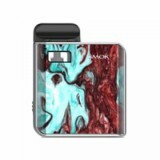 SMOK newly launched MICO Kit which is powered by a built-in 700mAh lithium battery with 26W max output. 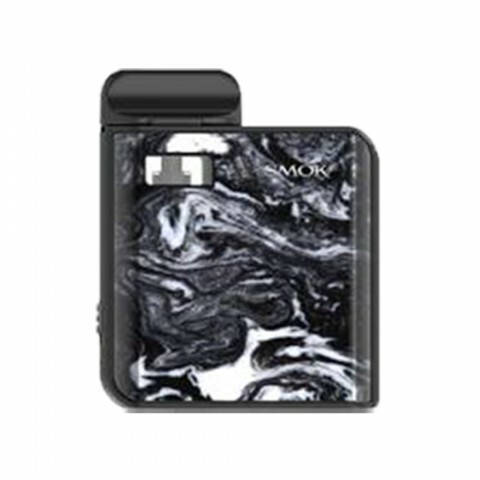 There are two pods included, one pod with 0.8Ω mesh coil and one pod with 1.0Ω regular coil which can oﬀer superb MTL vaping experience; both of them have 1.7ml capacity, and you can drip your favorite e-liquid into them. 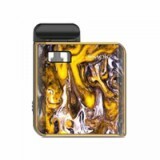 It is designed with classic resin patterns on the device, which are a feast to your eyes. 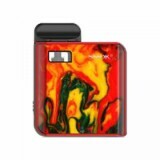 It comes with compact design and pocket size, which is very easy for carrying everywhere. The ergonomically designed mouthpiece ﬁts for your mouth well for comfortable vaping experience. In addition, it is also equipped with a lanyard for practical use. And there is an intelligent LED indicator, which displays the battery status clearly. Multiple protections are also applied to guarantee safe and stable vaping. 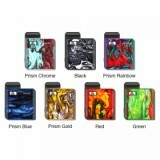 7 colors are available. • E-juice is not included. 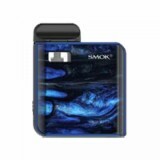 • The SMOK MICO replacement Pods are also available in BuyBest. Good, satisfied with the MICO pod. My husband & I bought these knowing nothing about them but what we read online. Man are we satisfied. Love that it’s not huge in my hands and the colors are unbelievable, not to mention the fast shipping. SMOK MICO is designed with classic resin patterns on the device, which are a feast to your eyes. 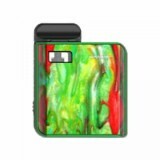 It comes with compact design and pocket size, which is very easy for carrying everywhere. 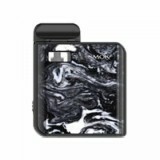 The smok mico pod is the same as the description, good.